It takes more than the spark of a brilliant idea to craft a novel. 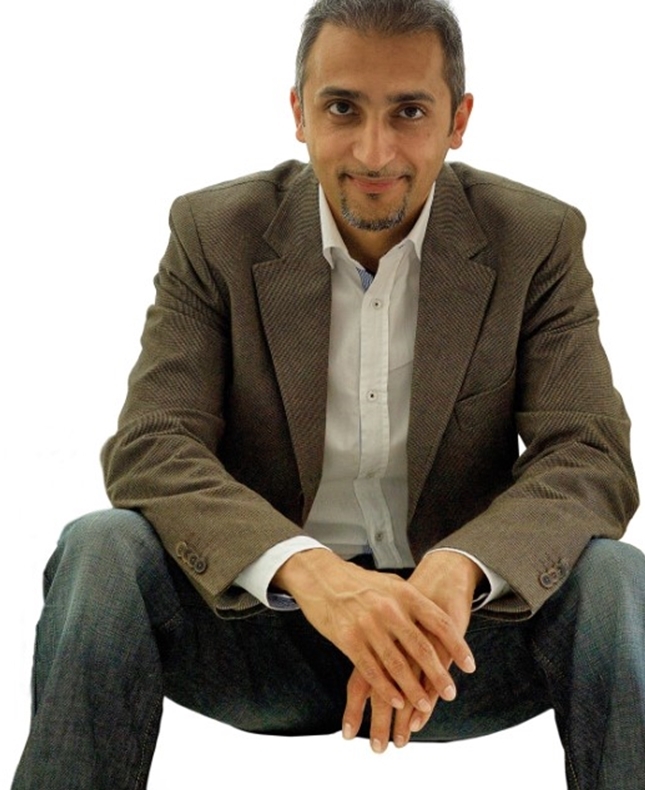 Author Rehan Khan will show you how to take that idea and design setting, characters, plot and build conflict that engage a reader. If you want to write a novel that readers can connect with, particularly one that involves a significant amount of world-building, then this is the masterclass to get you started. Rehan Khan is the author of A Tudor Turk (2019) a historic fiction, described as “Mission: Impossible in the Sixteenth century”, as well as a fantasy series which includes Last of the Tasburai (2014) and Scream of the Tasburai (2017).